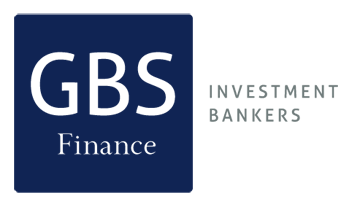 Description: GBS Finanzas advised Corporacion Pascual on the sale of its water division office to Eden Springs. Eden Springs is a Europe’s leading provider of water and coffee services for the workplace. 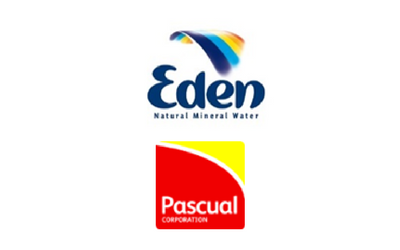 The acquisition of water solution business from Corporacion Pascual added around 10,000 customers to Eden Springs, mainly in the key urban areas of Madrid, Barcelona and Seville. Pascual Corporation is a holding that includes different companies in the sectors of food and beverages, construction, real estate and insurance.